Our 2015 theme is the ‘Spiritus Mundi’. We accept submissions of works related to any subject area, though this year we are especially interested in works that may relate to the ‘Spiritus Mundi’, a historical term for the ‘World Soul’ or ‘Spirit of the World’. This is perhaps something we all unwittingly search for, denoting a spirit of inquiry into the deep nature of substance, of film, of luminosity and shadow, of meaning and life. It relates to a spirit of universality and internationalism – that which underlies both our common humanity and the structures of all natural phenomena. It means our cultural-political Zietgeist too, the ‘spirit of the age’, and every bit as ghostly, mutable and ephemeral. 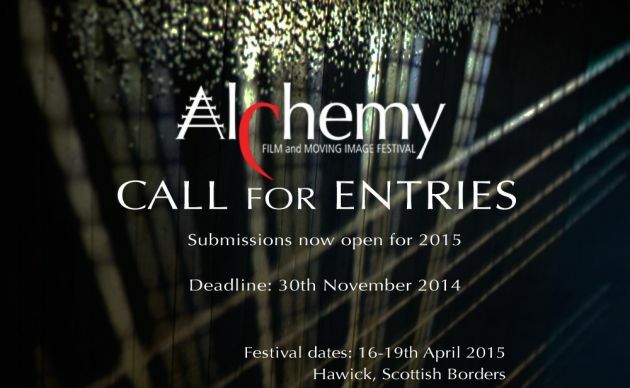 Deadline for submissions: midnight 30th November 2014. You will be notified by 30th January 2015. We accept submissions direct through our Website or through FilmFreeway.